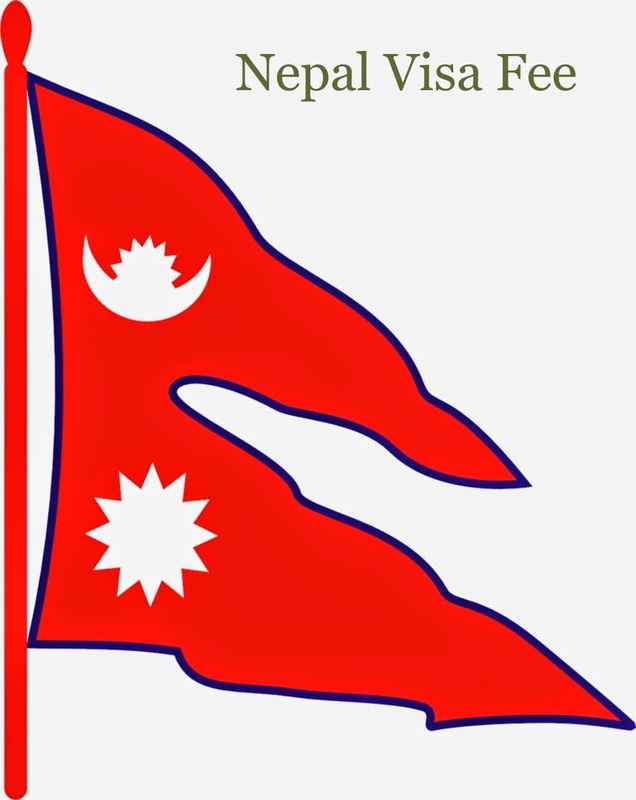 The cost of an Nepal Tourist Visa for foreigners is same expect SAARC Countries. All visitor must hold your passport and valid visa to enter Nepal. Visa can be obtained at the Nepali Embassy or Consulates aboard, also issued at the entry point of Nepal. Gratis visa for 30 days available only for nationals of SAARC countries.Visa can be extended from Immigration Department on a payment of visa fee. Indian nationals do not required visa to enter in to Nepal. Indian nationals who travelling to Nepal must carry any one of following documents . Nepal goverment gives visa on arrival to all nationalities exepect the following country Negeria, Ghana, Zimbabwe, Swaziland, Cameroon, Somalia, Liberia, Ethiopia, Iraq, Palestine and Afghanistan.